Candidates who satisfied Telangana Edcet Eligibility Criteria can apply online from — April 2019 at official site edcet.tsche.ac.in. Are you the aspirant who are willing to apply Bed course? Then you must register the details in Telangana Edcet Application Form before — May 2019. 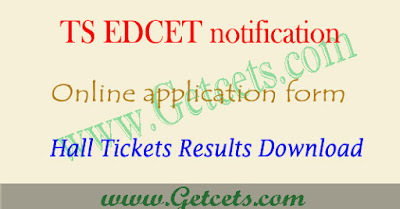 Fill the details asked in the form and check whether the entire edcet application form before submitting. The last date to submit the TS Edcet online Application Form is — May 2019. General candidates have to pay Rs.400 and SC/ST candidates have to pay Rs 400/- as application fee, Fees remittance through TS Online/AP Online/Mee-Seva/ E-Seva Centers in Telangana State or A.P/ through Payment Gateway. 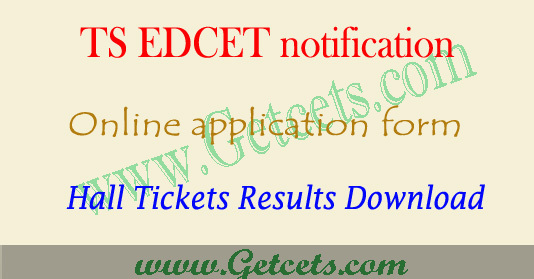 Other details like telangana bed notification, ts edcet online apply 2019 last date, application fee, and how to apply , hall ticket download, ts edcet results 2019 and counselling dates can be checked from the official web portal edcet.tsche.ac.in.